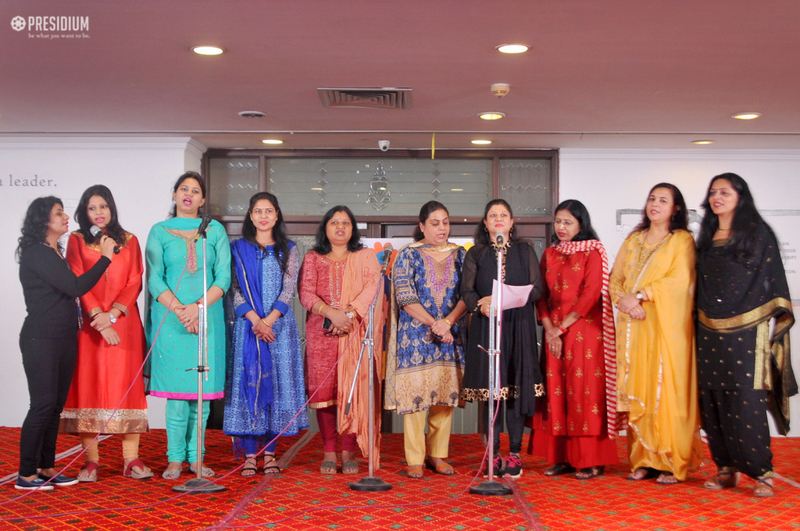 Presidium Faridabad recently celebrated Children’s Day to marks the birth anniversary of Pandit JawaharLal Nehru, keeping in mind his words, “I may not have time for adults, but I have enough time for children.” The celebrations began with the teachers reciting the school prayer. 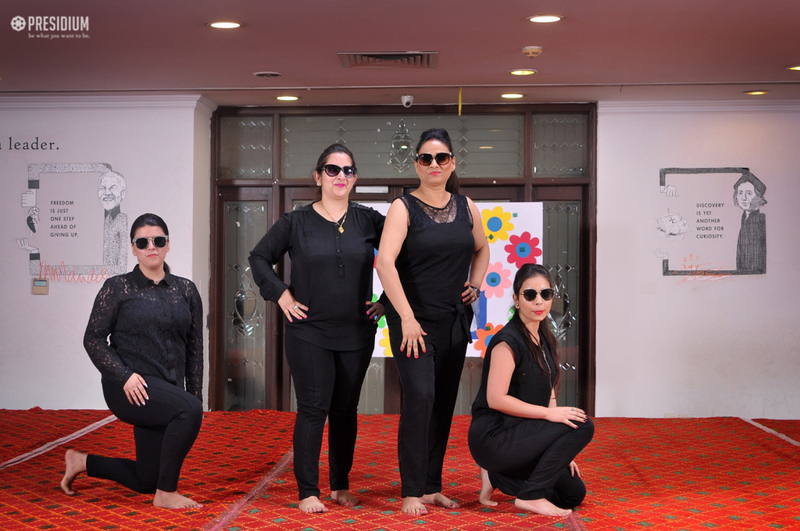 The highlight of the assembly was the scintillating dance performance by the teachers. 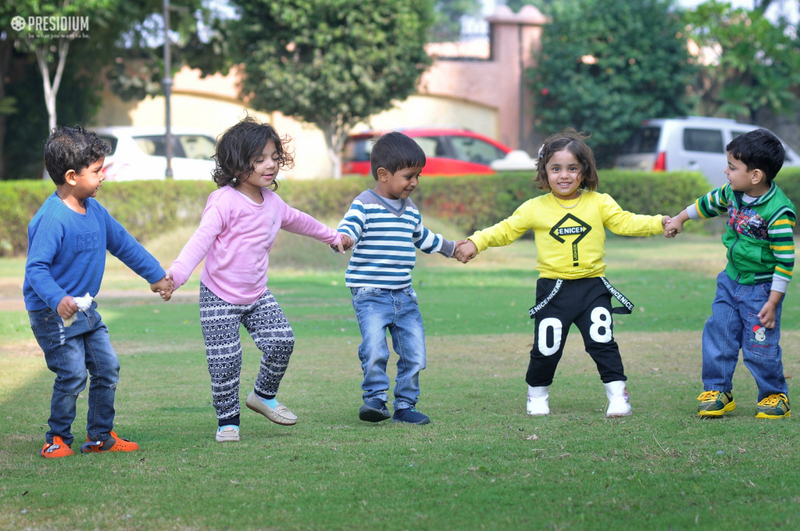 Head of the school Ms. Veena Gaur wished all the students a Happy Children’s Day. She blessed them and encouraged them to work diligently and enjoy their childhood, a transient phase to optimum. 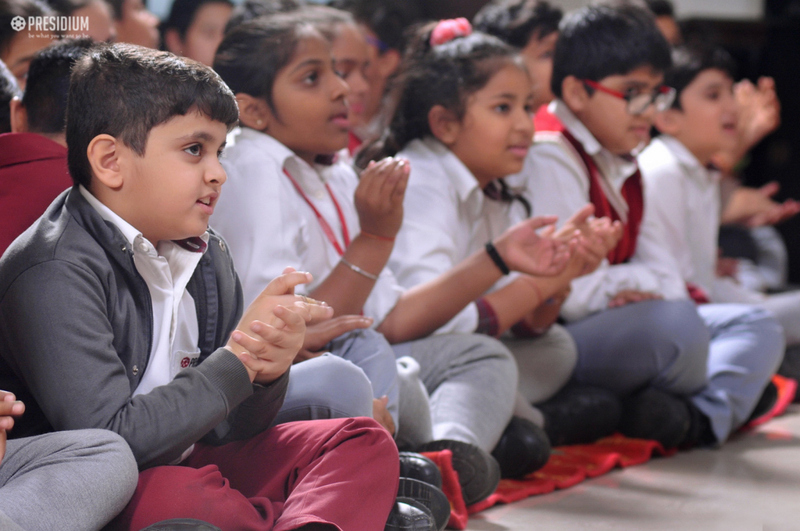 The celebrations ended with the students dancing to their favourite songs with their friends and teachers.